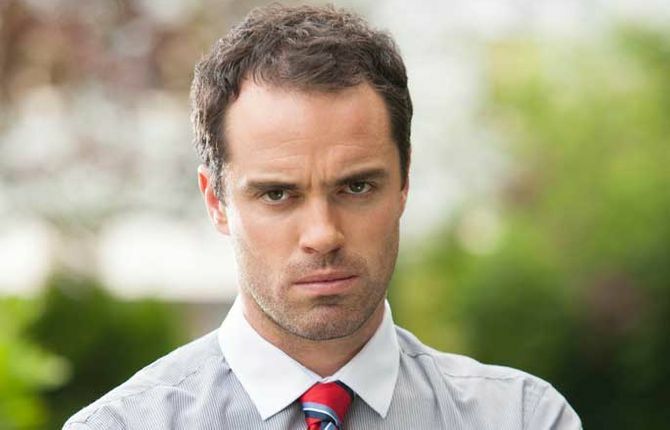 Dr Browning's hired Trevor to put out a hit on Myra but it's going to cost him. Will Mercy find out what he's planning? Joe is pushed to his limits over the garage, after a heated fight with Freddie he ends up throwing petrol around the place. Nancy is forced to take Sienna back on at the pub and Sienna is working hard to get back into her good books but can't deal with the sight of the Osbournes happy again. Elsewhere, JP is nursing his broken heart and is hardly in the mood when Patrick asks him to put on a Drama revue at school. Things start looking up when a hot new teacher starts at the college - is he gay? 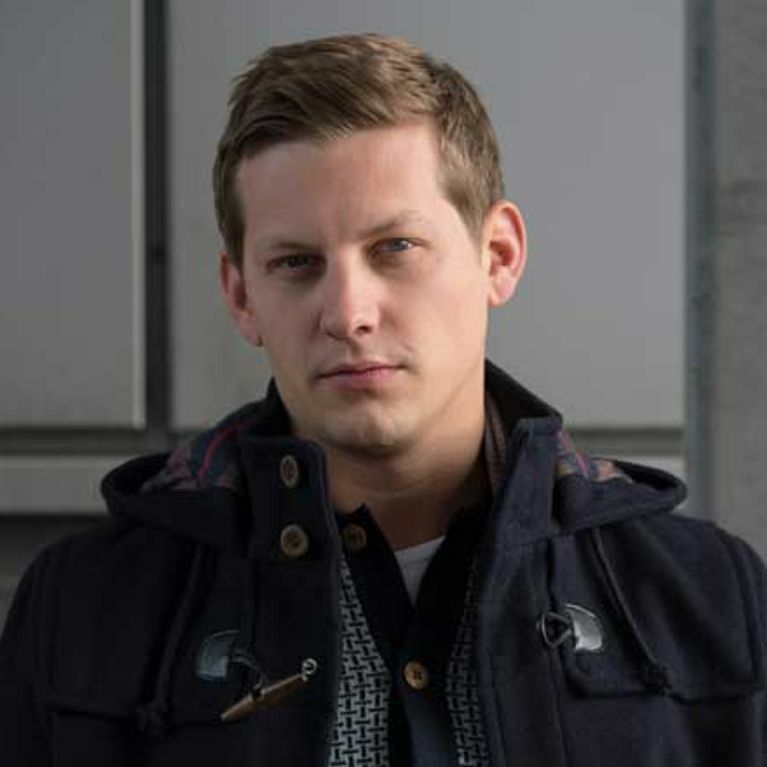 Hollyoaks 14/07 – Can Grace convince Trevor to give them another chance?